Synchronicity, as defined by Carl Jung, occurs when two or more events are connected by their meanings — though not necessarily by physical cause and effect. We might notice synchronicity when it takes us by surprise, or when it answers a question we are struggling with. The Ba’al Shem Tov articulates a Jewish version of synchronicity when he says, “Study some Torah in the morning. Whatever Torah you studied will answer the questions that come up for you that day” (Tzva’at HaRivash). Here is a story of synchronicity. For about a decade, our synagogue conducted a lovely annual ritual for welcoming new members. About halfway through the year’s Torah reading cycle, we would call a “Half-Torah” celebration. Everyone who joined in the last 10 months would be called for a group aliyah. They would stand together under a chuppah and I would read something like a short congregational ketubah: Or Shalom promises to nurture you and support you, etc., and we hope you will get involved in projects that nurture your spirit, etc. And the congregation would sing Debbie Friedman’s song of welcome and blessing, Bruchim Haba’im. After the Torah service, I would speak about “community,” using ideas and images from the parsha. Last year, our ten new members wanted something different. They assured me that the previous ceremony had been lovely, but they wanted something more fun, more performative, and more physical. The membership committee thought a gift would be fun, performative, and physical. So, they gave me $100 to buy ten gifts – with our 12% sales tax, that meant I could spend $8.90 per gift. To make matters worse, the ceremony was scheduled for Shabbat Parshat Tzav. What images from the parsha would I use to speak about “community” — sprinkling people with blood? O my God, O my God, O my God. There was the inspiration! We laughed and laughed and laughed. Drunk with laughter, we both lunged for the olive oil. This would be our ritual! Anointing the new members just as the cohanim are anointed in Parshat Tzav – and singing, with new meaning, the old “hinei matov u’ma’na’im” song. When we sobered up, however, we became aware of some minor implementation issues. Would the new members really want oil poured on their heads, running down and staining their clothing? Probably not. We would have to find another authentic mode of anointing. Rashi helped a little bit. In Tzav, Torah says, “Moshe poured some of the anointing oil upon Aaron’s head and anointed him” (Lev 8:12). As Rashi sees it, this was a two-step anointing. 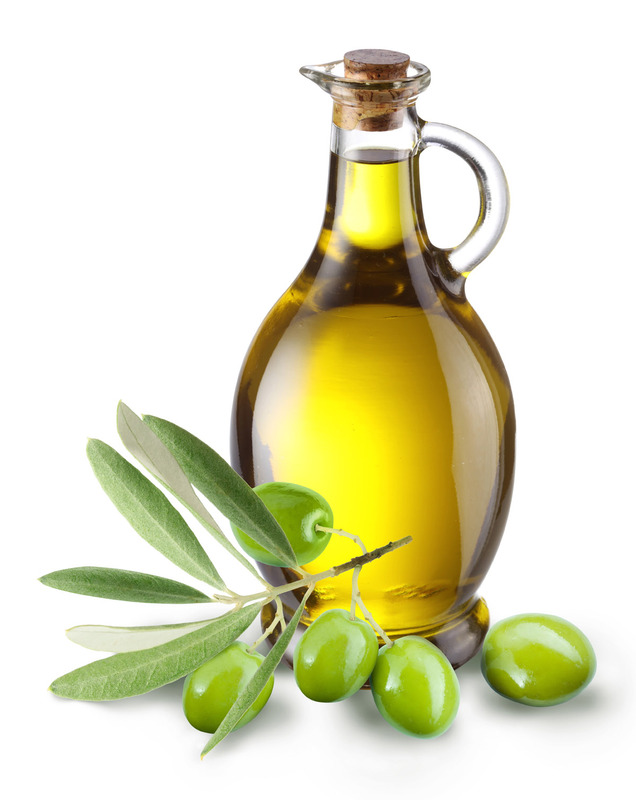 Rashi says, “He first poured the oil on Aaron’s head, and then anointed him by putting some of the oil between his eyebrows and spreading it from one to the other with his finger.” Better, but…new members wearing makeup might not want a schmear of olive oil on their face. The word “finger,” though, showed some possibility. In fact, just a few verses later, Moshe puts a dab of blood on the right ear, right thumb, and right big toe of Aharon and each of his sons (Lev 8:24). THAT would be our ritual: we would ask each new member to extend their right thumb, and anoint them with a dab of olive oil. Then we would sing Hine Ma Tov. Reinvigorated with a belief that the ritual would fall into place, I headed to our city’s one tiny Judaica shop to buy the gift. I had two requirements: it could cost no more than $8.90. And the store had to have ten of them. Just as I was about to settle for decorative cardboard matchboxes, I saw them: tiny books of Psalms, $8.00 each. I bought them, handwrote a sweet note of welcome inside each front cover and voila! There was our ritual: a blessing based on the old new member ketubah, thumbs anointed with oil, gifts of tiny book of psalms, and singing a song from Psalm 133. Synchronicity indeed. A little bit of Torah and our questions were answered. And all the new members agreed: their ritual was the was the best one ever. Great ritual, great joy, and I love the way your are flowing with a Shefa of Torah! We give benschers with Shabbat rituals for the home. sense that we cannot measure helps manifest such events. JPKing, I think that’s how some people see prayer. Synchronicity, yes. And more than a “touch” of creativity, too.